At Paragon Gardens we are passionate about the great outdoors and enjoying everything that nature has to offer. 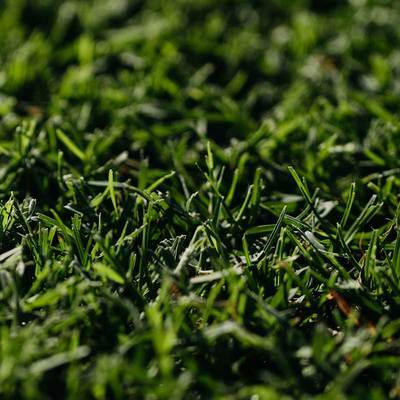 With 20+ years in the landscaping, horticulture and turf industry, we are pleased to offer a comprehensive range of turf solutions for home gardeners, professional landscapers, builders, real estate agents, councils, schools and sporting grounds throughout northern and western Queensland. 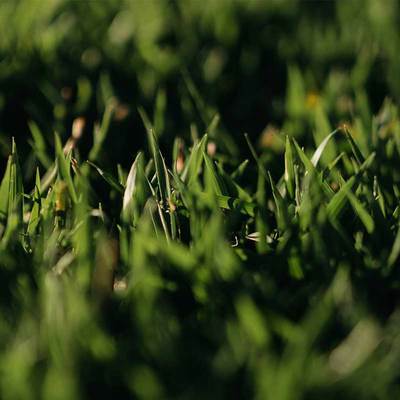 Farm fresh lawns from our family to yours. 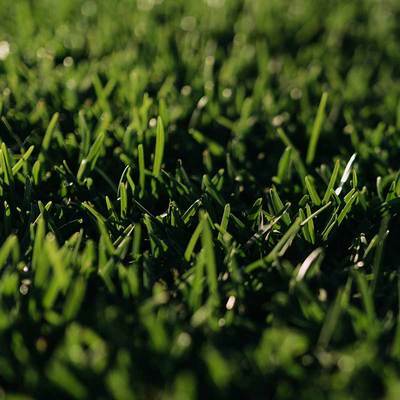 We grow 4 different species of grass to suit any application. 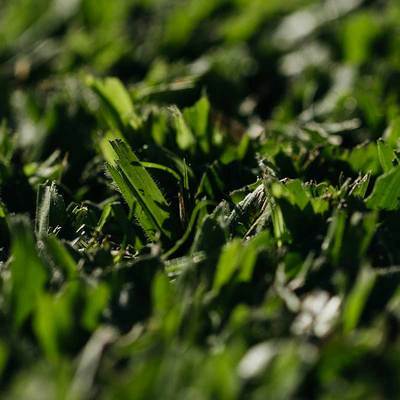 Whether you are looking for turf for your home lawn to create a garden for the kids to play, a sports field for your club, a play area for your school or turf for footpaths and parks, we can help. All of our grasses are grown at our farm in Kelso, Townsville, so you know they are bred for the conditions we experience in regional Queensland. Our farm is open by appointment for the weekend gardener, professional landscaper and anyone wanting to learn more about selecting the best grass for their needs. Please call us on 0488 482 086 to make a time to visit our farm. You'll find us at 306 Kelso Drive Kelso, Townsville, Queensland.